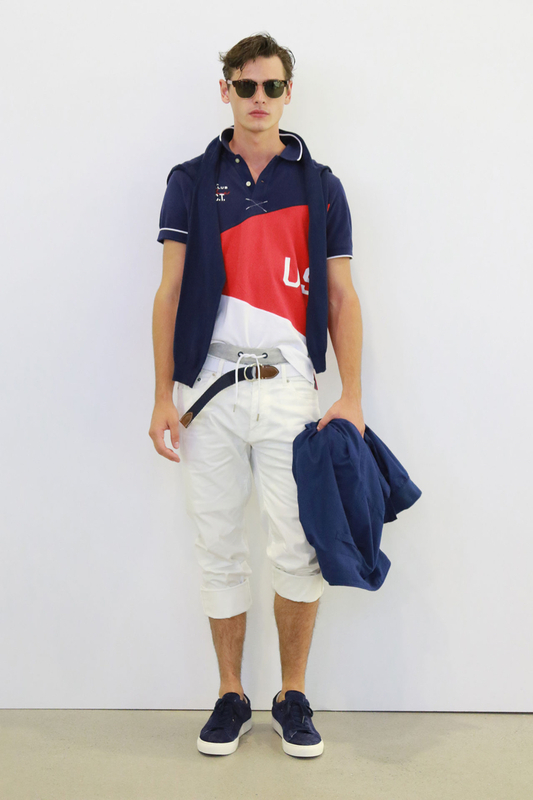 Gant goes all-American for its spring-summer 2016 collection. 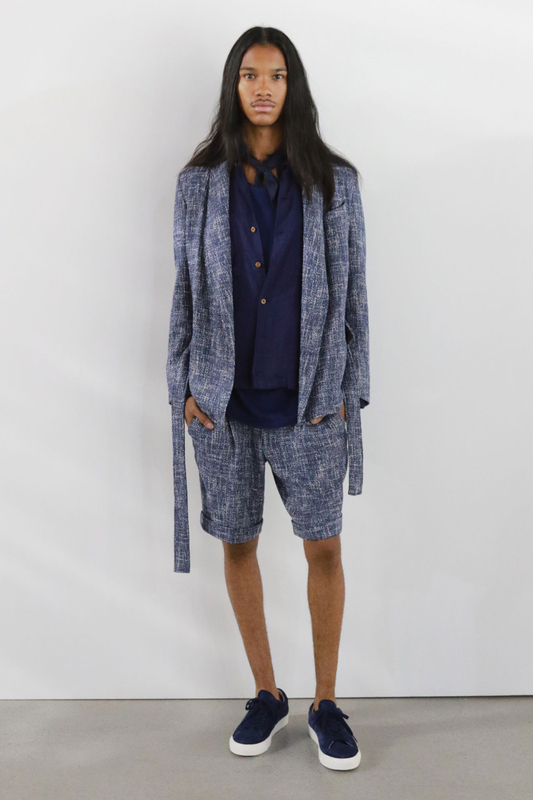 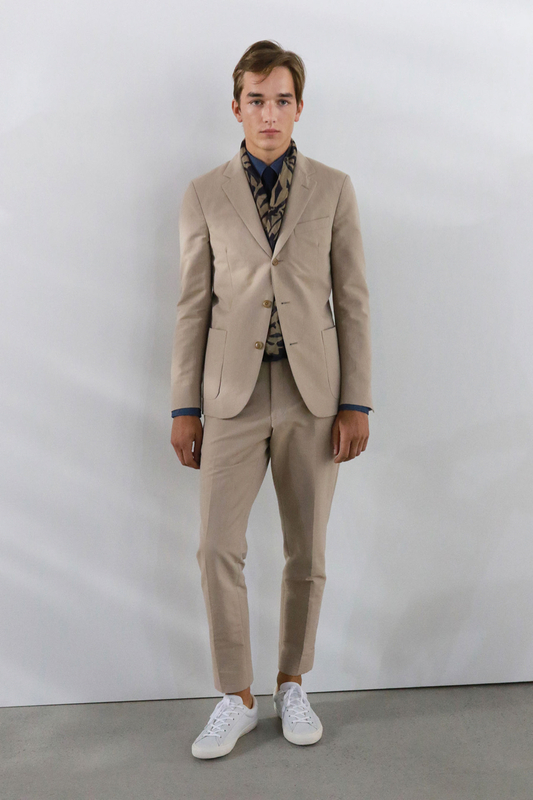 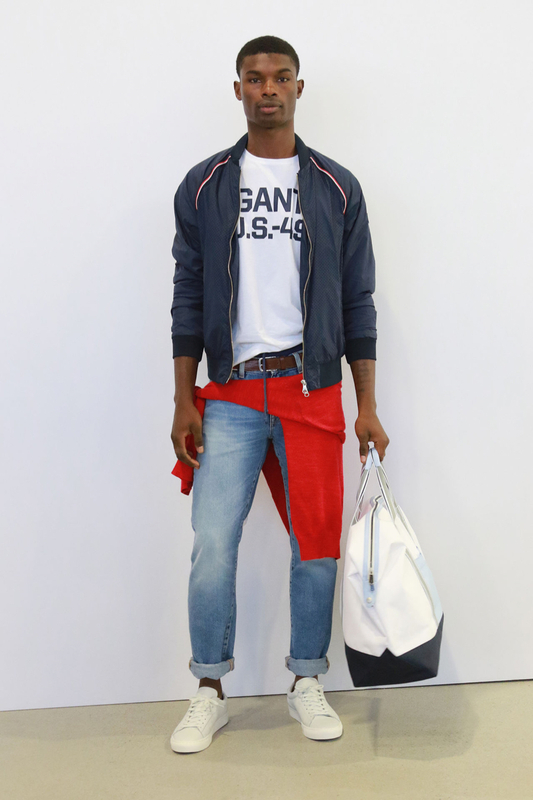 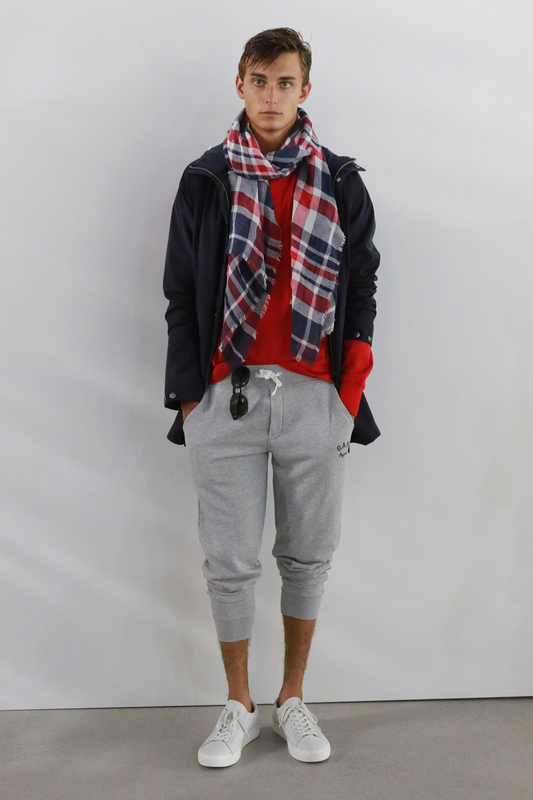 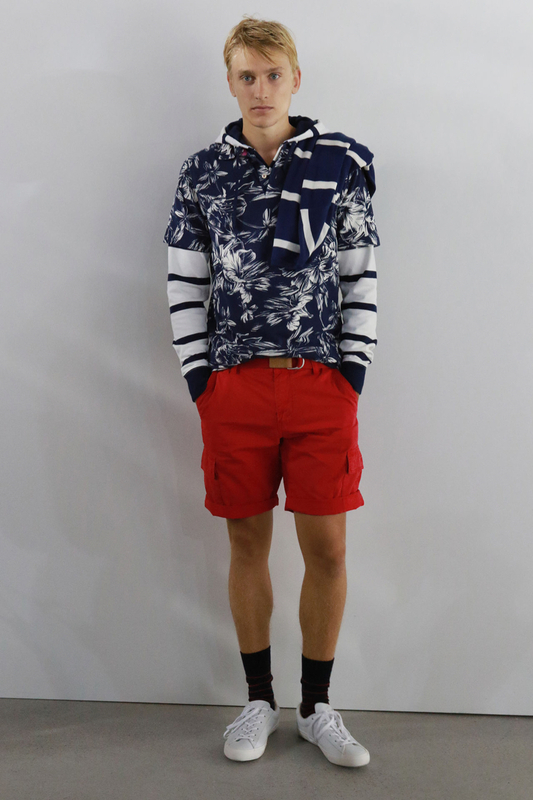 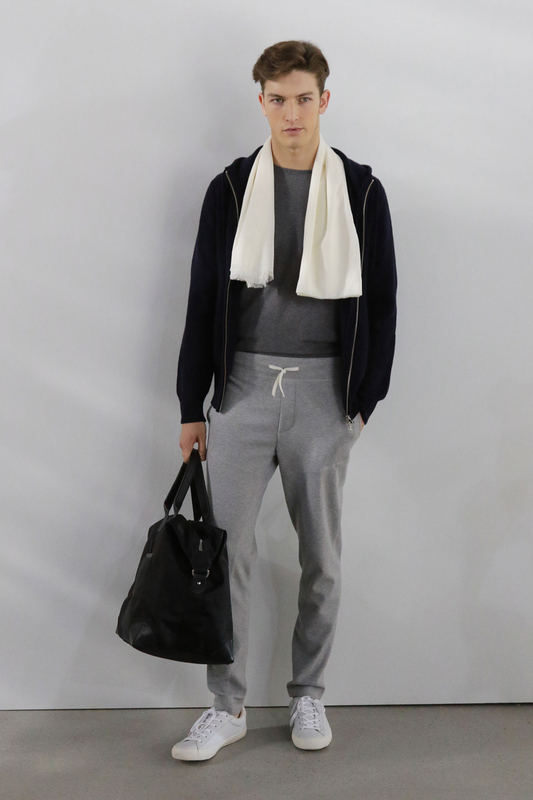 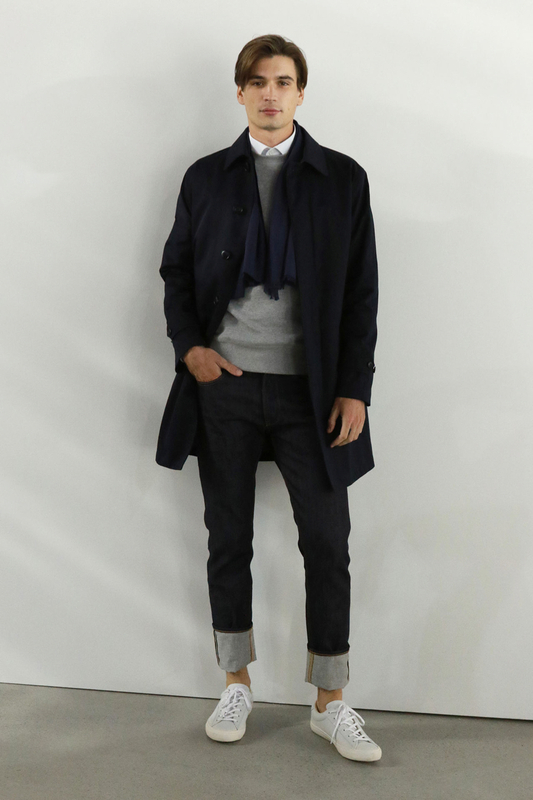 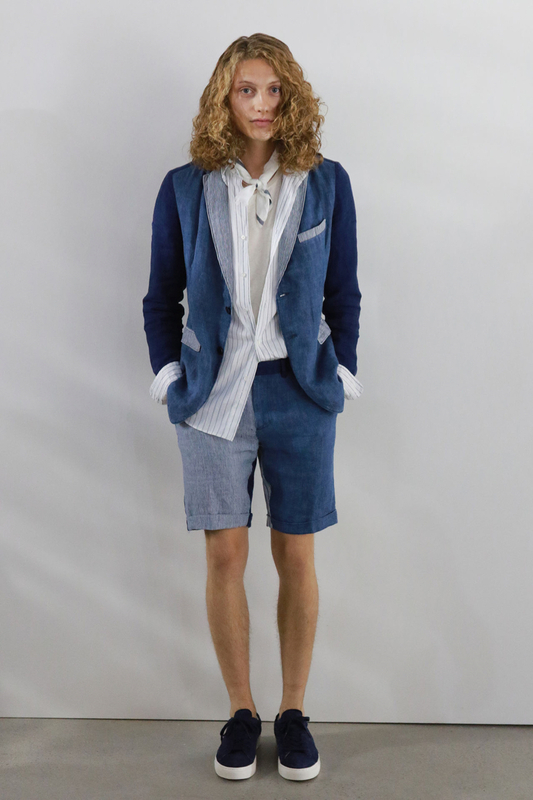 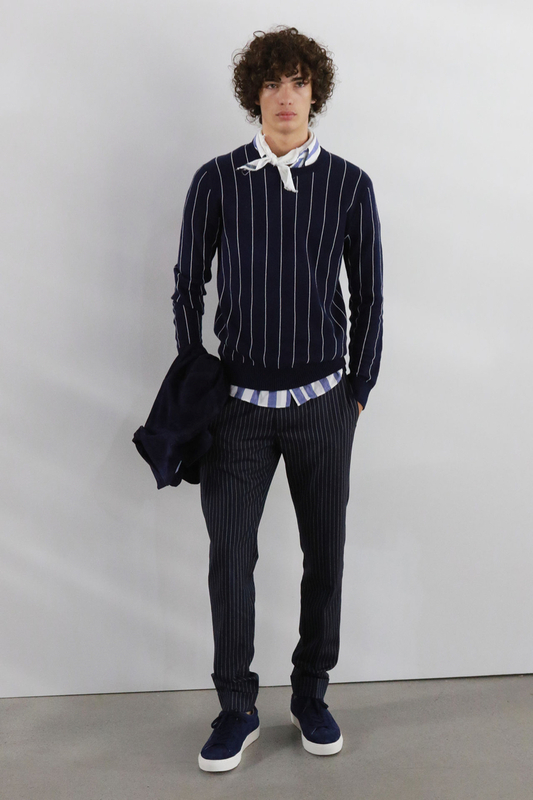 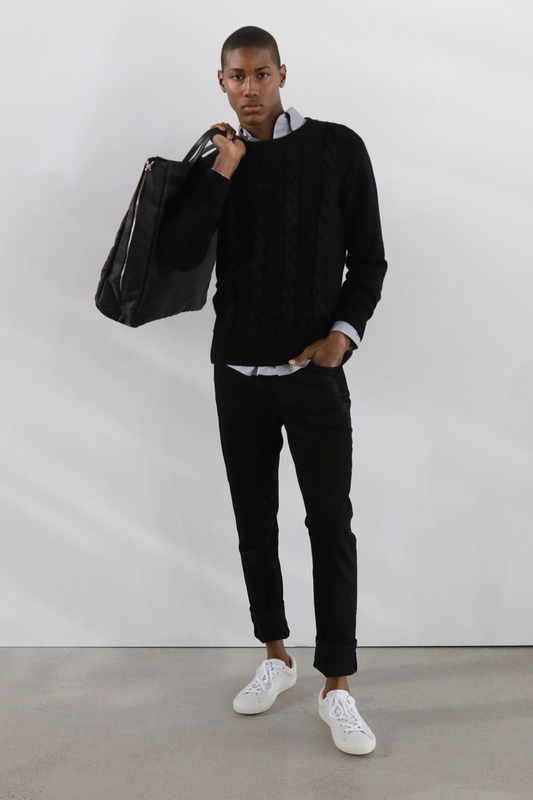 Embracing preppy and nautical style sentiments with a splash of red, blue and white interweaved throughout the collection, Gant presented its latest lineup during New York Fashion Week. 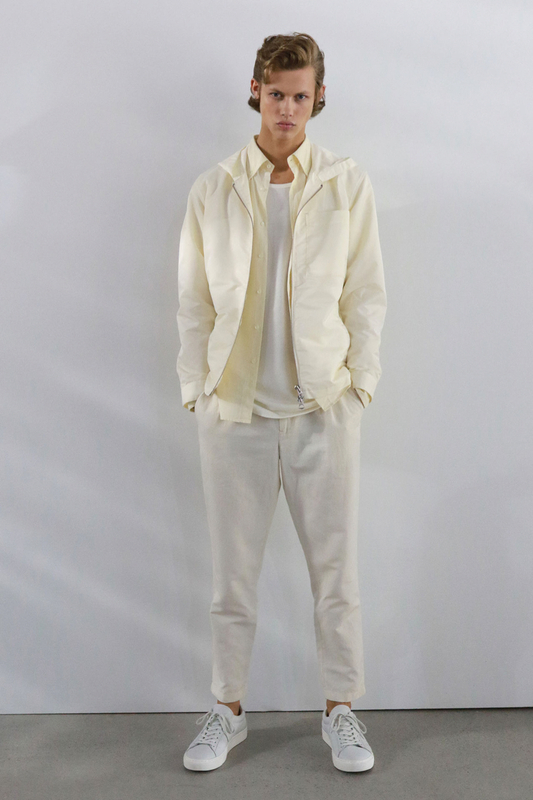 Encompassing all the elements of the men's contemporary, casual wardrobe, the brand layed out an effortless range of separates. 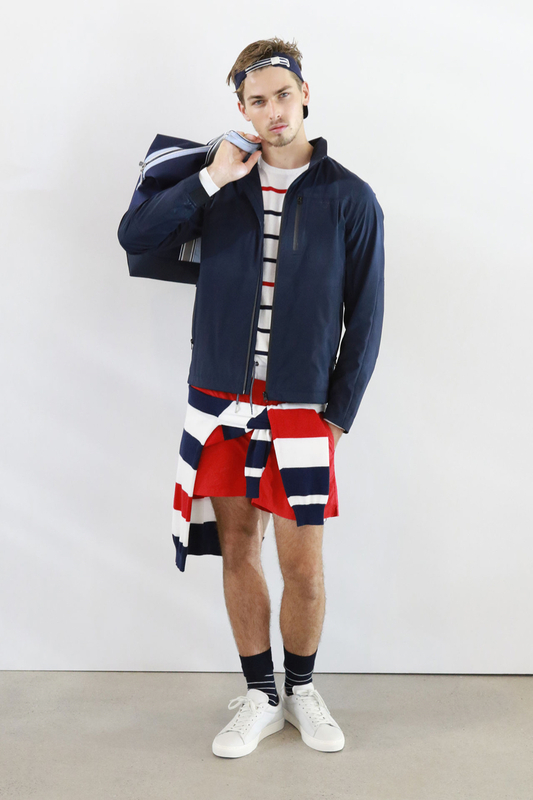 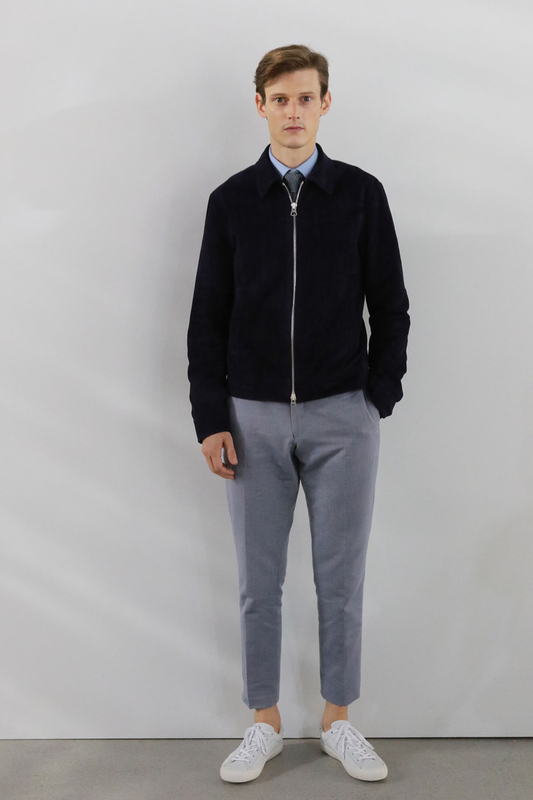 From on-trend joggers and lightweight jackets to cotton twill shorts or a three-button suit, Gant delivered the necessities.